Wooden Boat Plans with full-size patterns - wood framed plywood boat plans, lapstrake boat plans, stitch & glue plywood boat plans, cedar strip boat plans, canvas covered kayak plans and cold molded models. Includes Percy Blandford boat plans and Hal Kelly boat plans. Steel & Aluminum Boat Plans with full-size patterns. Mailed at no charge to USA zip codes. Thank you for visiting our website. For over a half century, Clark Craft has helped thousands of amateur builders launch their life time dream by offering a huge selection of wooden boat plans and complete wooden boat kits. We offer hundreds of Wooden Boat Plans for all types and sizes of boats. 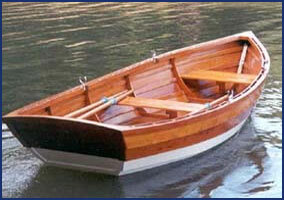 For a listing of our boat plans, click here for wooden boat plans. 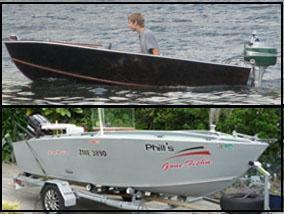 For our listing of Steel & Aluminum Boat Plans, click here for steel & aluminum boat plans. Our Wooden Boat Kits include wood framed plywood boat kits, stitch & glue plywood boat kits, frame kits, and cedar strip boat kits. For a listing of our boat kits, click here for complete boat kits. Our designs are proven by the thousands of boats built by amateur boatbuilders. If you have never tried such a project before, consider purchasing one of our frame kits or complete wooden boat kits to make it all go a little easier. 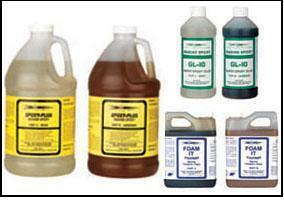 To assist you with your project, we offer a complete line of Boatbuilding Supplies, including marine boat epoxy, boat fiberglass cloth and tape, silicon bronze wood screws, silicon bronze boat nails, boat flotation foam, specialized hardware such as wooden boat racing steering kits, wooden boat racing throttles, and more. For a listing of all our supplies, click here for boatbuilding supplies and marine hardware.